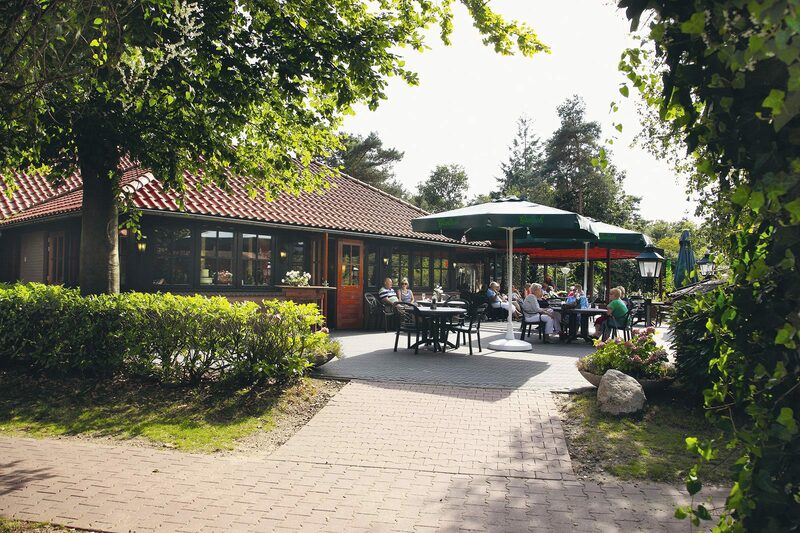 Holiday resort De Lindenberg is situated 1.5 km south of the beautiful village of Holten, and directly between two unique nature reserves in Salland and Twente. 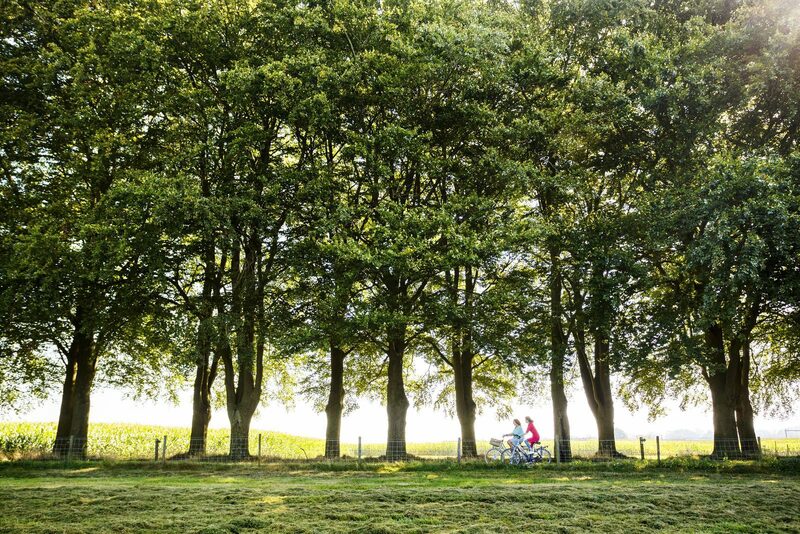 A diversity and variety of scenery you won't find anywhere else in The Netherlands. 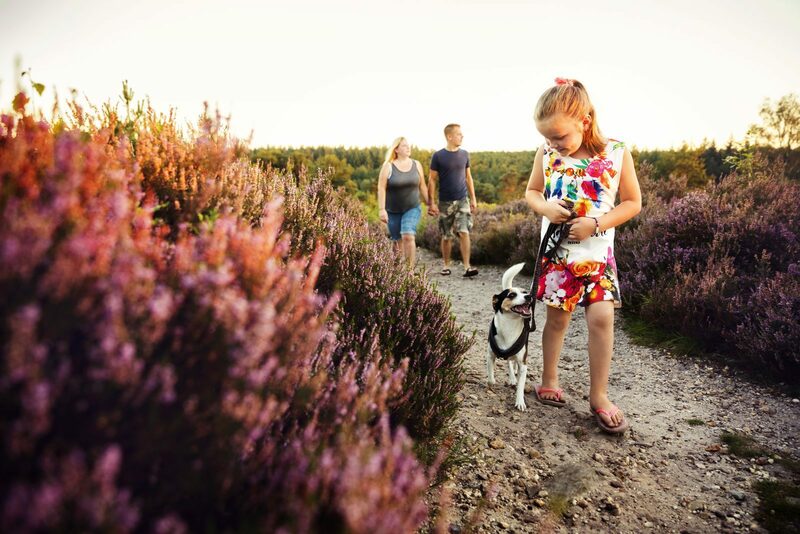 Thanks to our central location and great accessibility, we are an excellent starting point for going on beautiful hiking and bicycle trips through the natural beauty of Twente and Salland, or for great day outings by car or public transport. Holiday park De Lindenberg is located south of the Holterberg. The Holterberg, with approx. 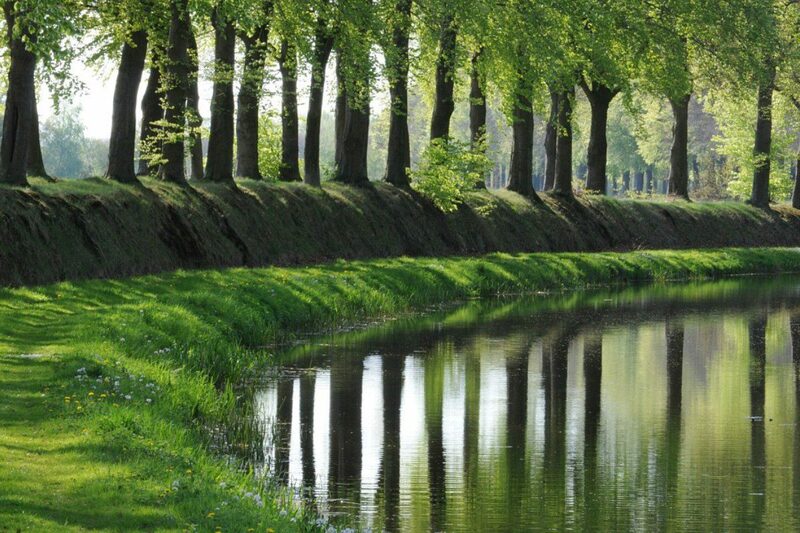 35 km2, is one of the most beautiful nature reserves of the Netherlands. Only a 15-minute drive away from bungalow park De Lindenberg, you can find subtropical swimming paradise De Scheg. The most beautiful swimming pool of Overijssel! 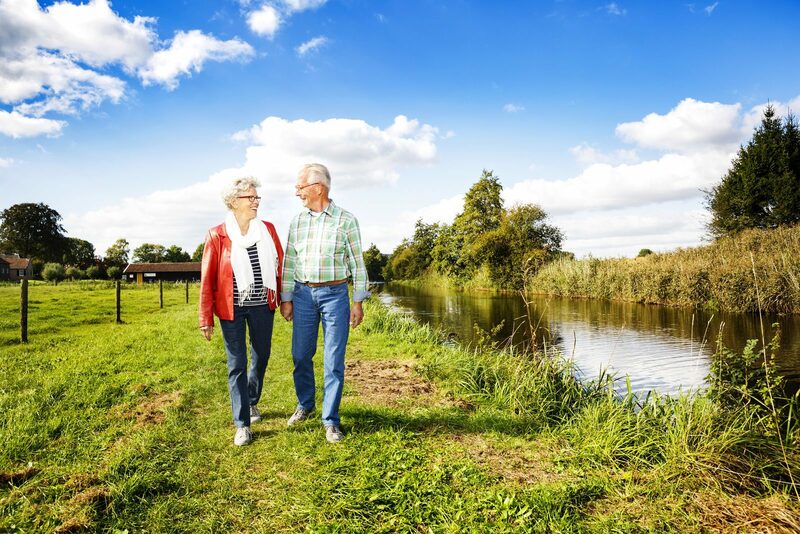 The Holterberg, the Sallandse Heuvelrug, cozy villages and towns: there's plenty to do near bungalow park De Lindenberg. In addition, the surrounding area is perfect to explore by bicycle. You can do that, of course, on your own bike, but you can also rent good bikes at our park. Nature reserve De Borkeld stretches between the places Holten, Markelo, and Rijssen. This nature reserve of 700 hectares is definitely as beautiful as the Holterberg. 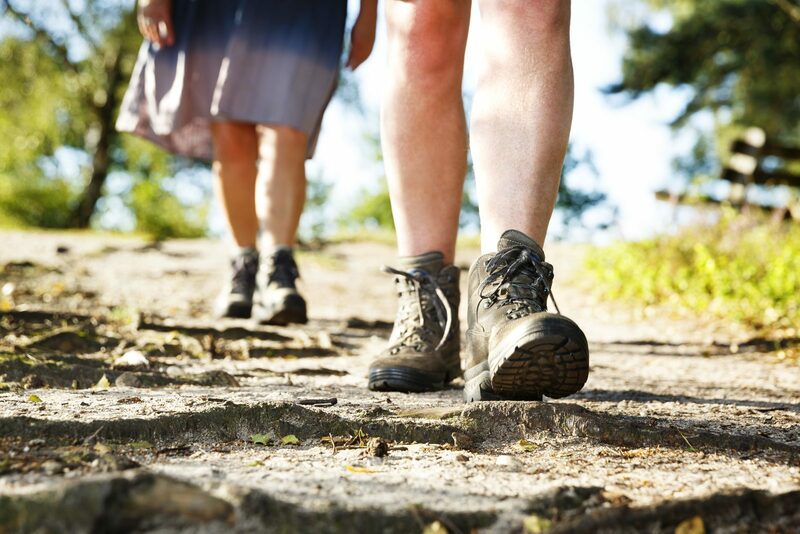 Bungalow park De Lindenberg is exactly located on the Twentsch hiking trail network. 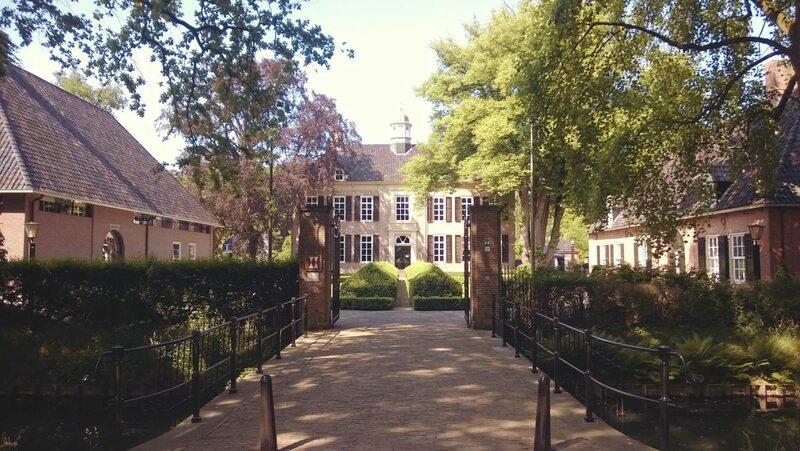 So you can start making beautiful, marked walks through Twente and Salland from the holiday park and, in doing so, discover Holten with the Holterberg (Sallandse Heuvelrug). 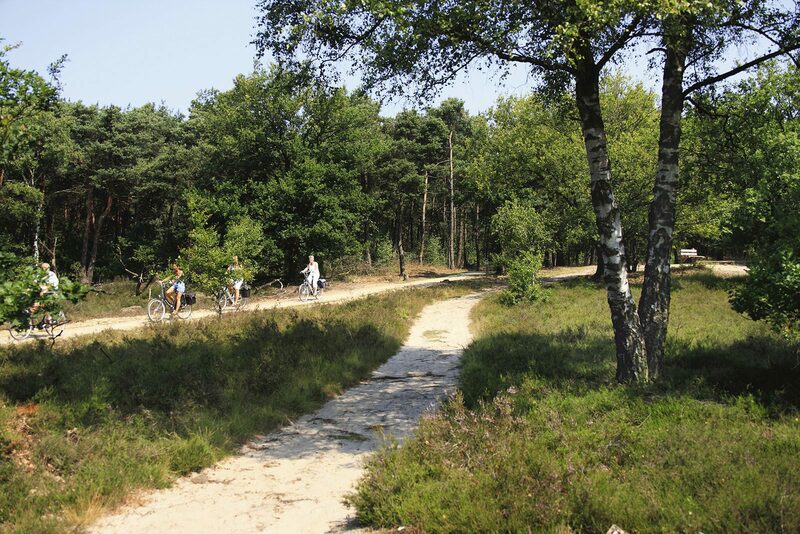 Choose the most beautiful mountain biking area of The Netherlands, with routes voted to be the best. 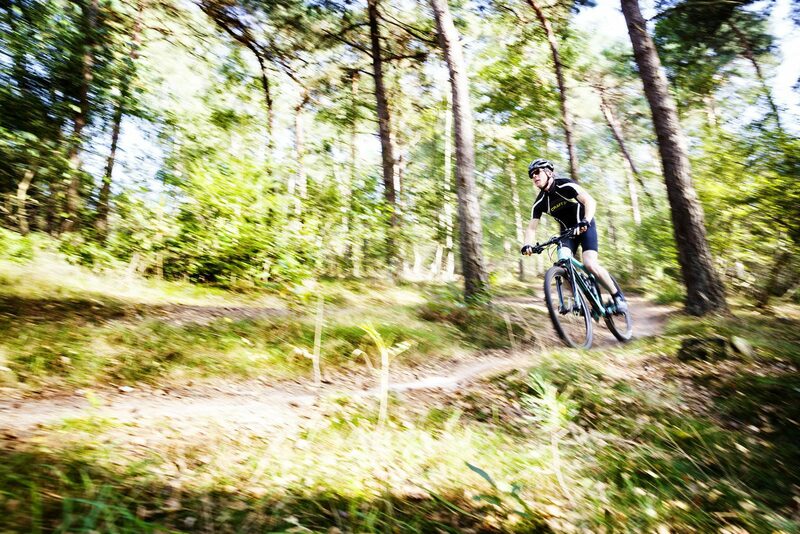 Holiday Resort De Lindenberg offers plenty of facilities for mountain bikers. Natuurdiorama Holterberg is one of the oldest private museums in the Netherlands. Here you can admire 11 wonderful lifelike dioramas. 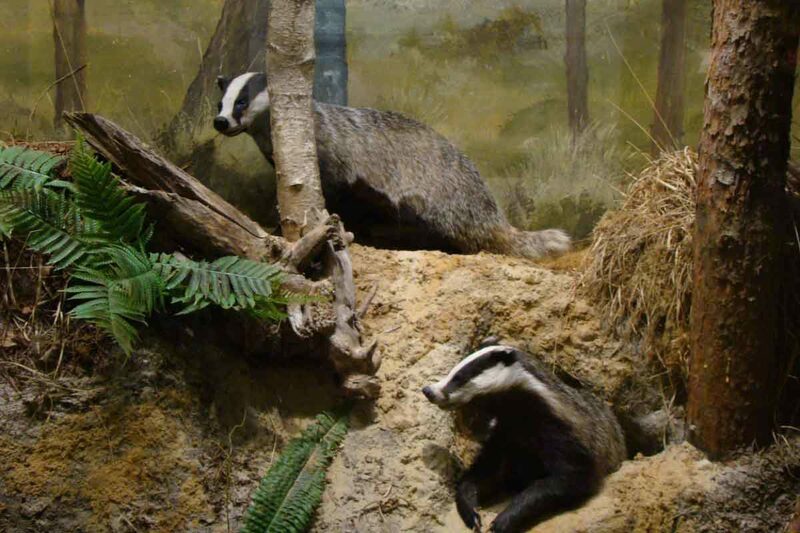 In addition, it has one of the largest collections of European species. 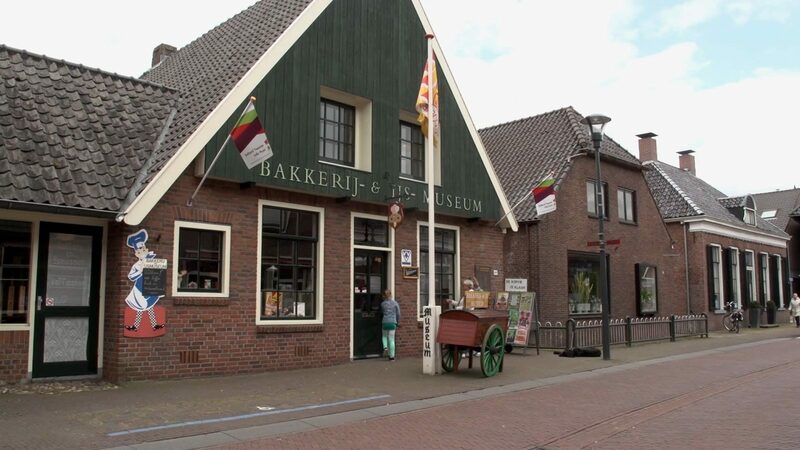 The museum regularly organizes excursions on the Holterberg and, in addition to the regular collection, they often offer a guided tour of the museum and organize exhibitions. The museum is also a great starting point on the Holterberg. From there, you can walk and cycle; many routes are marked out. There is also a nice souvenir shop. Bungalow park De Lindenberg is a perfect starting point for making day trips because of its central location and great accessibility. Deventer is 15 minutes away. An impressive place of peace, reflection, and respect. A unique place that you also can't miss during a stay at bungalow park De Lindenberg. 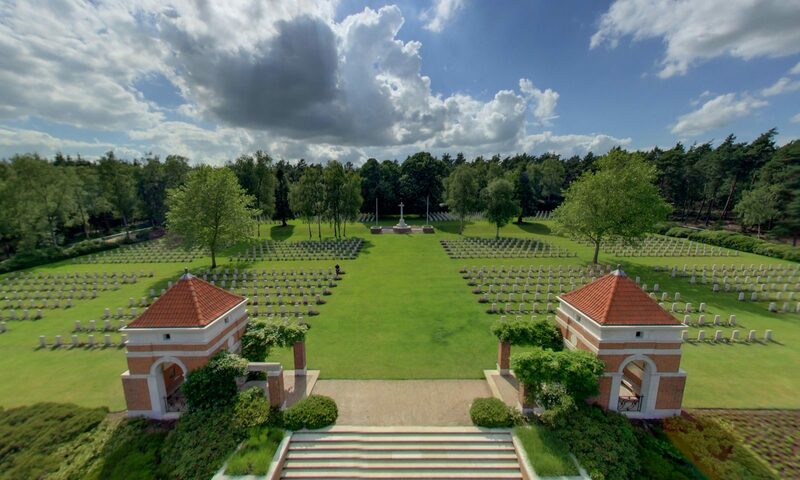 That is the Holten Canadian War Cemetery, the cemetery where nearly 1,500 Canadian soldiers, who were responsible for the liberation of the northern and eastern part of the Netherlands, are buried. You can say that the Regge region has been put on the map again. Because of diverse regional, national and European subsidies, the Regge and its direct surroundings have undergone a true metamorphosis. Where it was first about a simple river, it is now a true residential area where you can do plenty of walking and cycling on perfect cycle paths. 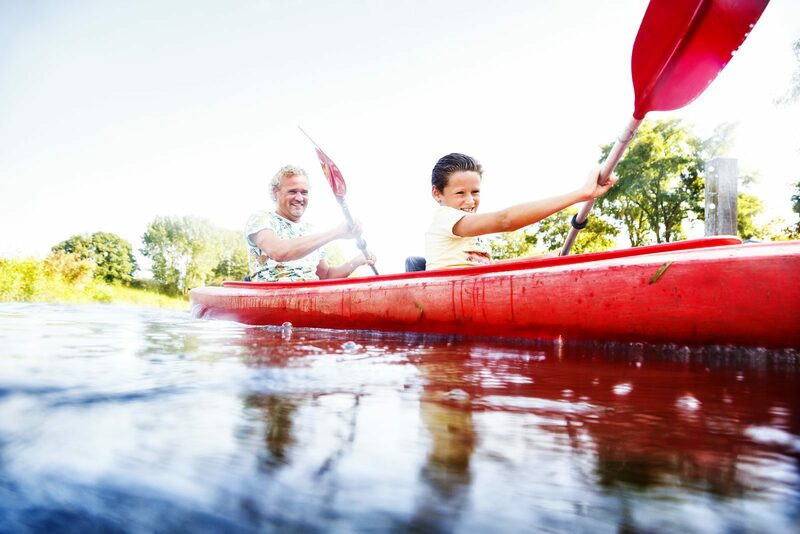 Needless to say, canoeing and fishing are also possibilities. There are different things that make the Regge worth your while. For example, you can rent an electric boat or travel down the river with the Enter's flat-bottomed boat, where you will even ride on rails to be able to pass a weir. Children's farm Dondertman is an activity for all ages. There are numerous animals and there is also a large animal hugging stay. 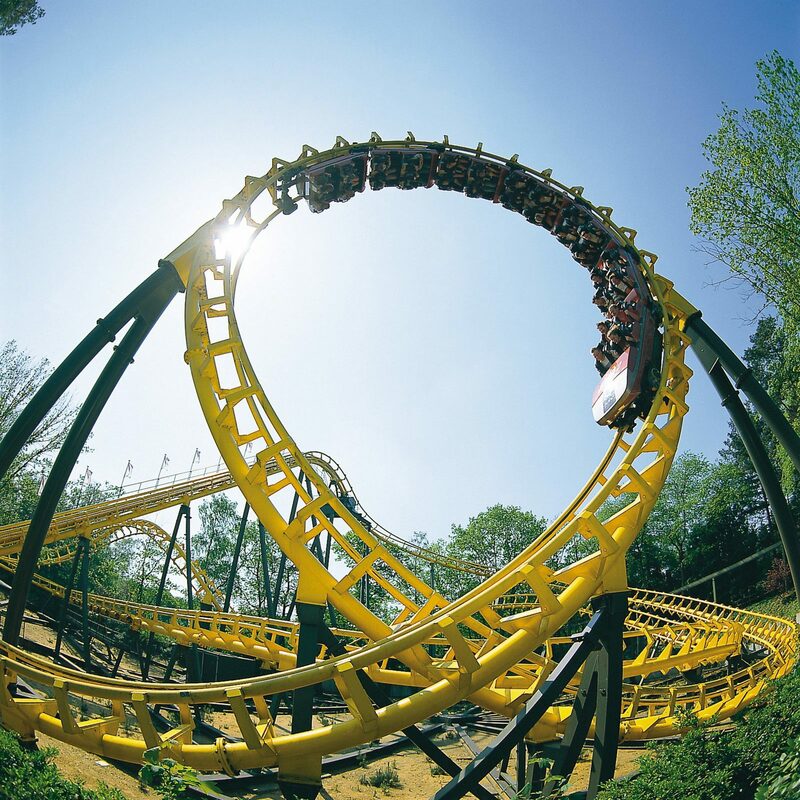 Near bungalow park De Lindenberg, you can find one of the most popular amusement parks of the Netherlands: Adventure Park Hellendoorn. 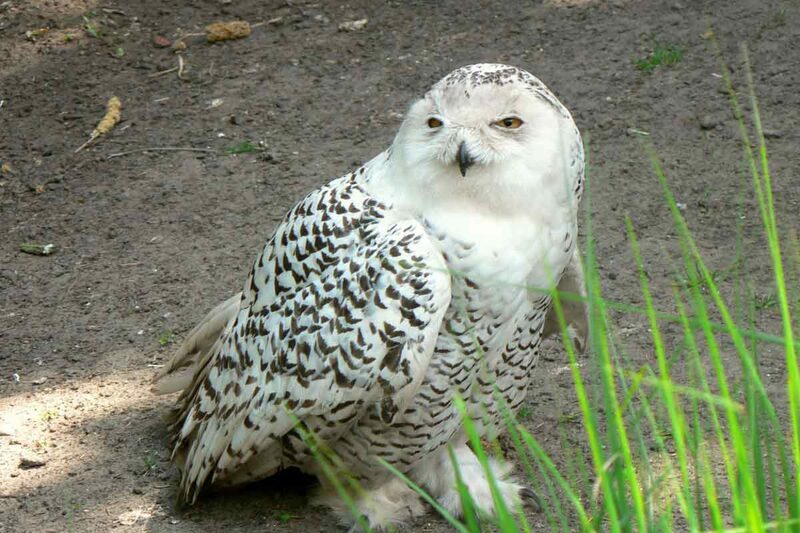 Tierpark Nordhorn is just across the border in Germany and is approximately a forty-five minute drive from Bungalow Park De Lindenberg. Unique in the Netherlands and even in the world....... The World Timeline! You can walk the world timeline directly from holiday park De Lindenberg. 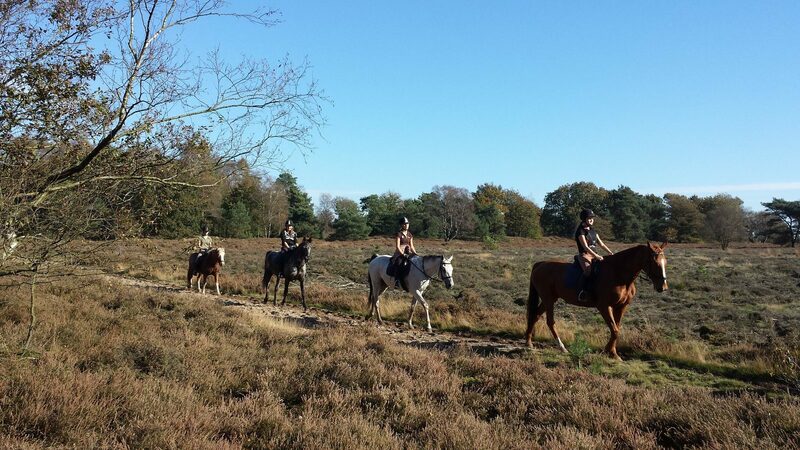 What about horseback riding on holiday? 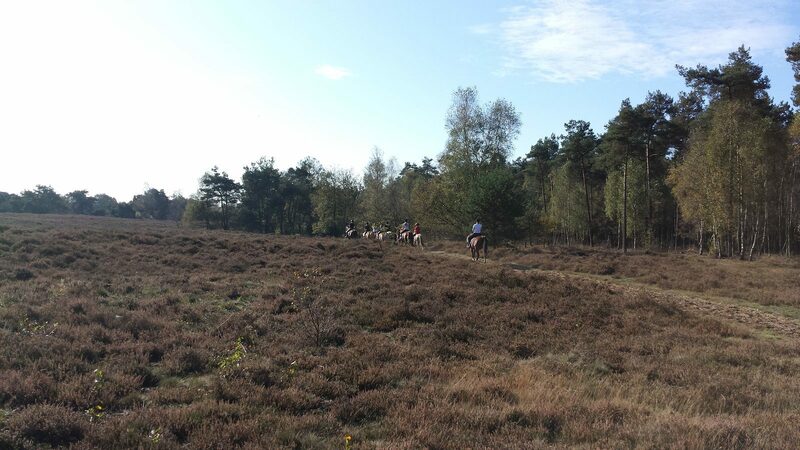 Holten offers beautiful surroundings for horseback riding with good facilities for both you and the horse. The Diepe Hel Holterbergloop is a two-day running event which in 2018 takes place on 26 and 29 October. 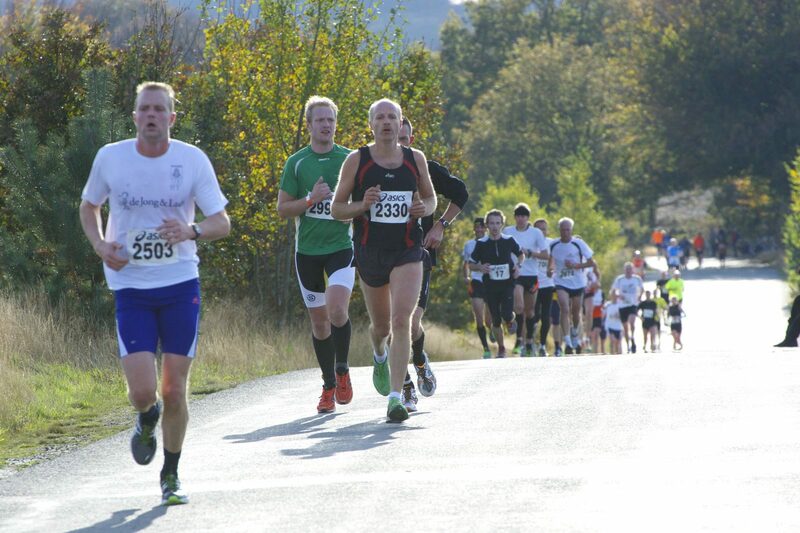 Would you like to participate in the Diepehelloop as participant or spectator? Then a stay in holiday park De Lindenberg is perfect, considering that the track runs straight along our park. Prepare yourself and recover in one of our pleasant bungalows! 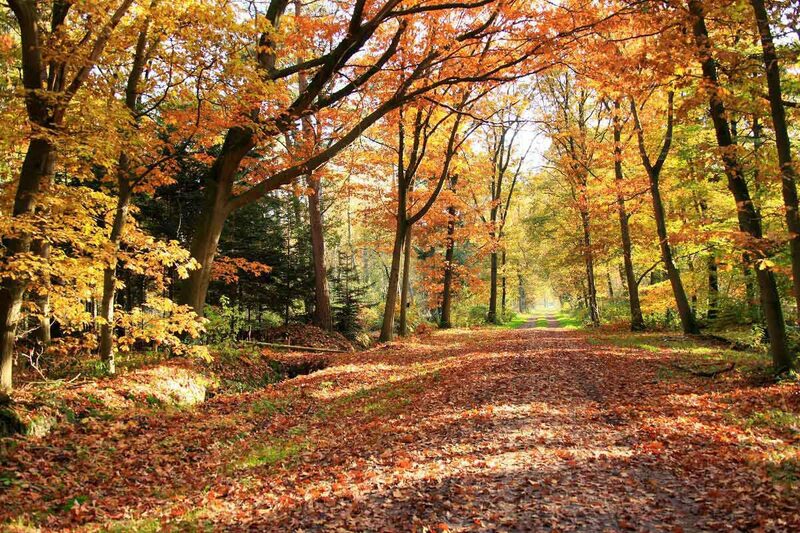 There is nothing better than hiking through the beautiful nature of Salland. The landscapes slowly pass you by, and you constantly discover new things. 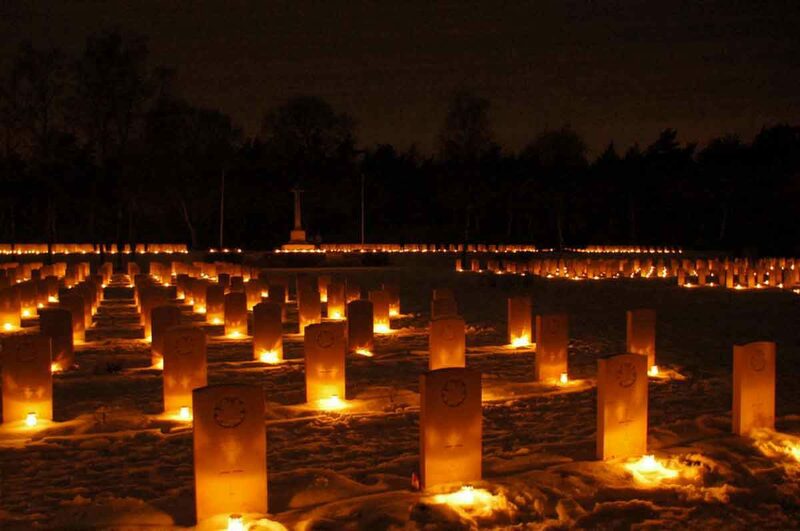 During the Four Evening Marches in Holten, you can experience this for four days. Would you like to make a short holiday break out of it? Then come and spend the night at our holiday park! 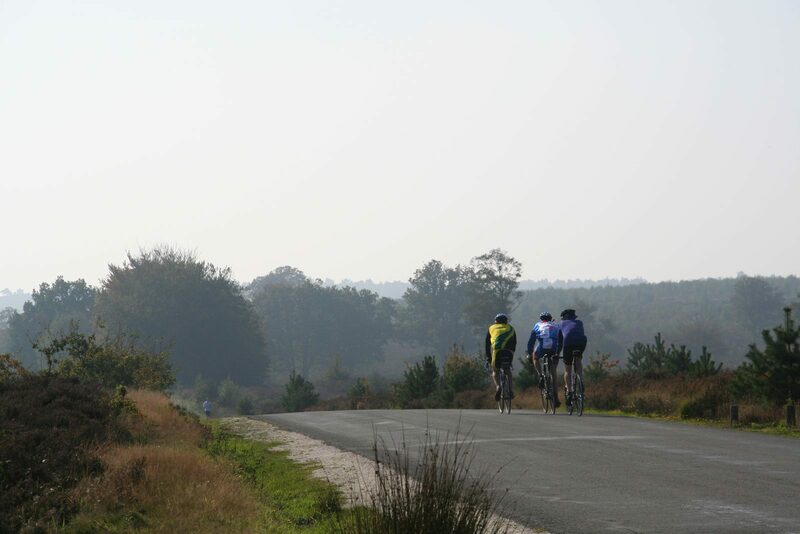 Want to participate in a wonderful cycling event in the beautiful nature of Salland and Twente? The Theo de Rooij Classic has something to offer for every cyclist. 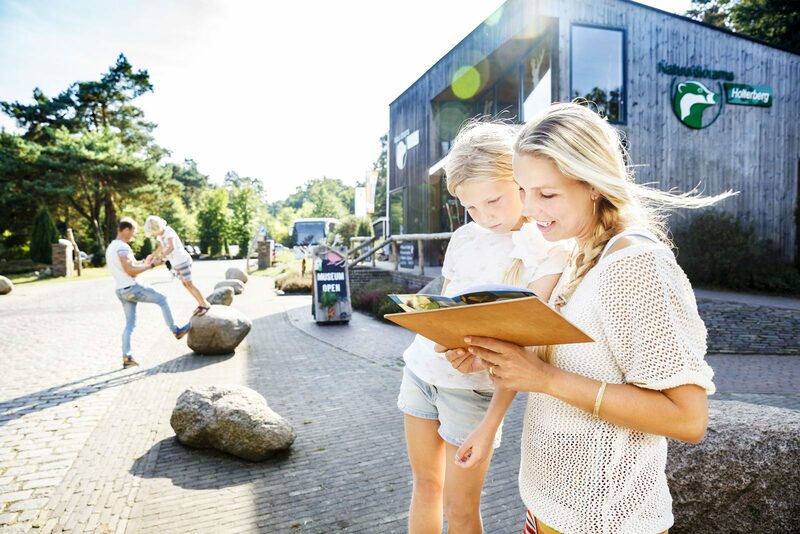 And if you combine your trip with a stay at our holiday park, you will also get an immediate holiday feeling! The old center of Deventer will be transformed into the city of Charles Dickens during the weekend of 16 and 17 December. Every year more than 150,000 visitors come to the historic Hanseatic city to enjoy this event. 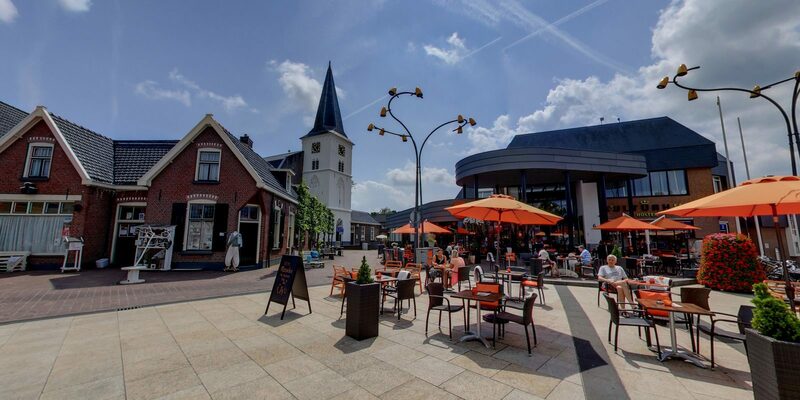 Would you like to stay in the surroundings of Deventer? Book a cheap Charles Dickens package with us! 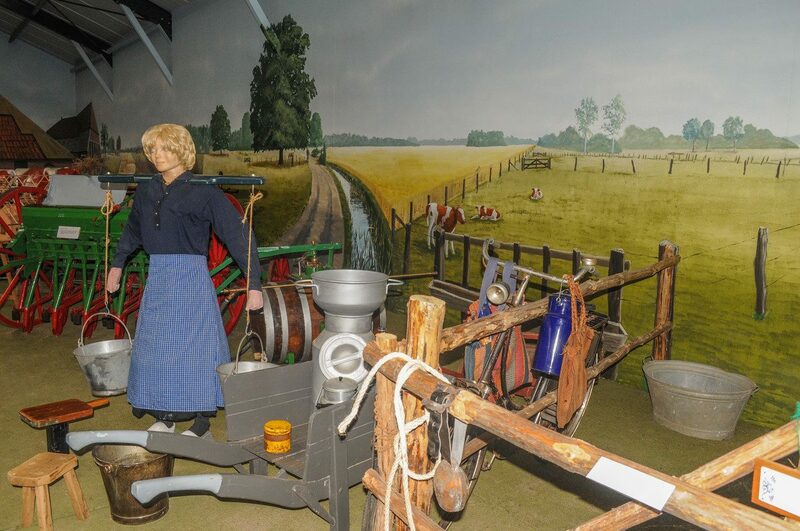 Near holiday park De Lindenberg is farming museum 'Broer, a life-long farmer'. A real attraction in Twente for anyone interested in farming life. When you are at holiday park De Lindenberg in Holten, the Fire Department Museum is certainly worth a visit. Very interesting for both young and old. Want to stay the night during Deventer op Stelten? Book a bungalow, and experience this unique event in Deventer up close. 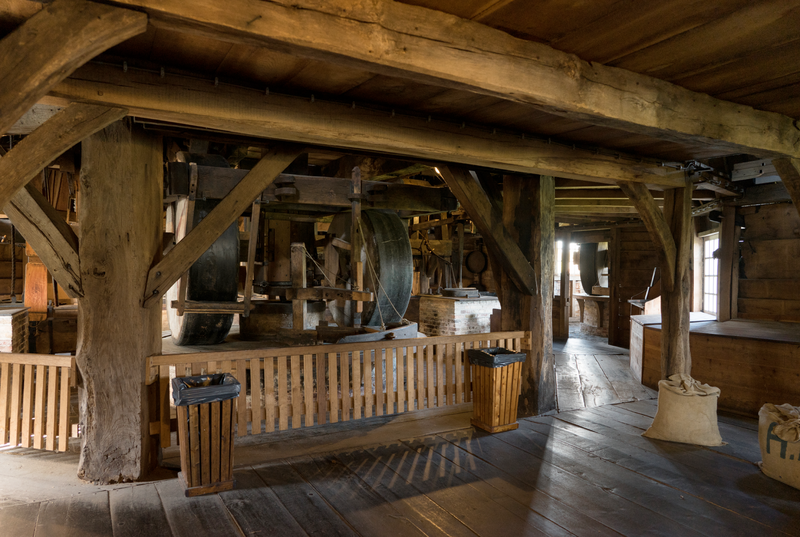 The Pelmolen in Rijssen is a fully functioning windmill within cycling distance of holiday park De Lindenberg. Here you can see how linseed oil is extracted. The Twickel Castle is located near holiday park De Lindenberg. It is one of Twentes most famous estates. It is definitely worth seeing during your holiday. Are you taking part in the Salland Four Day Marches? 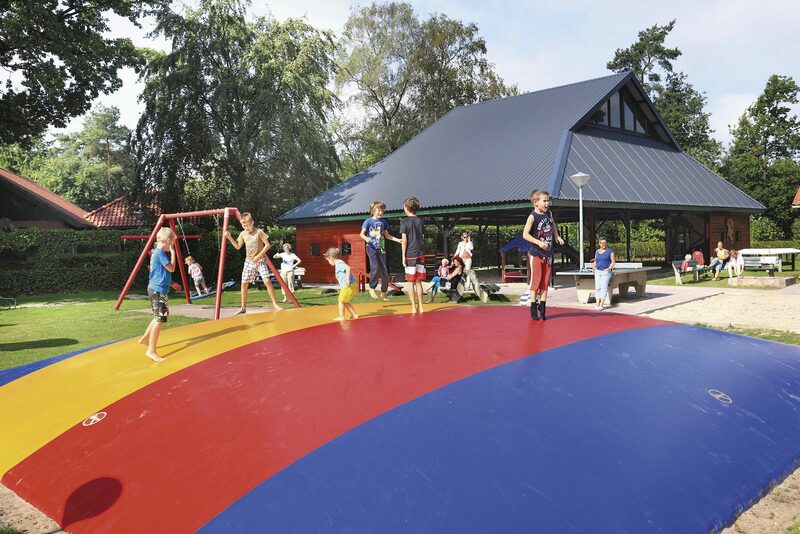 Holiday park De Lindenberg in Holten is the perfect starting point. 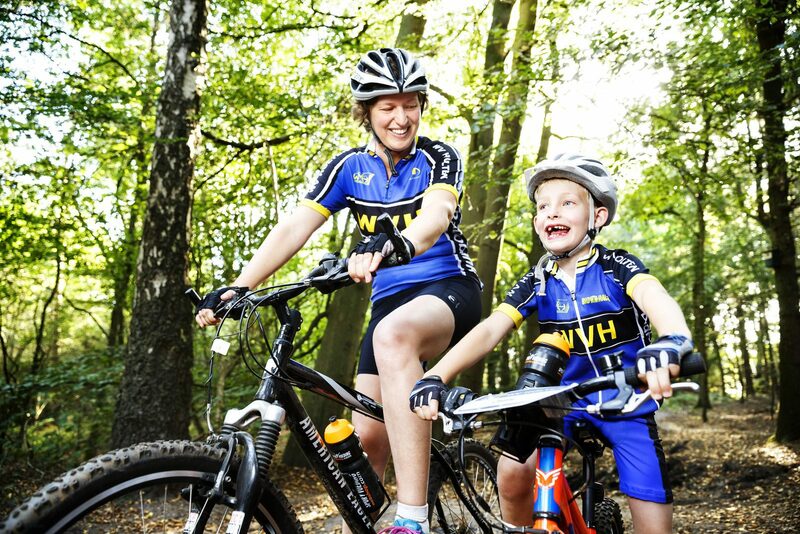 Holiday park De Lindenberg with bike rental. You can rent all kinds of bikes with us, and all of our rental bikes are maintained at an excellent quality. 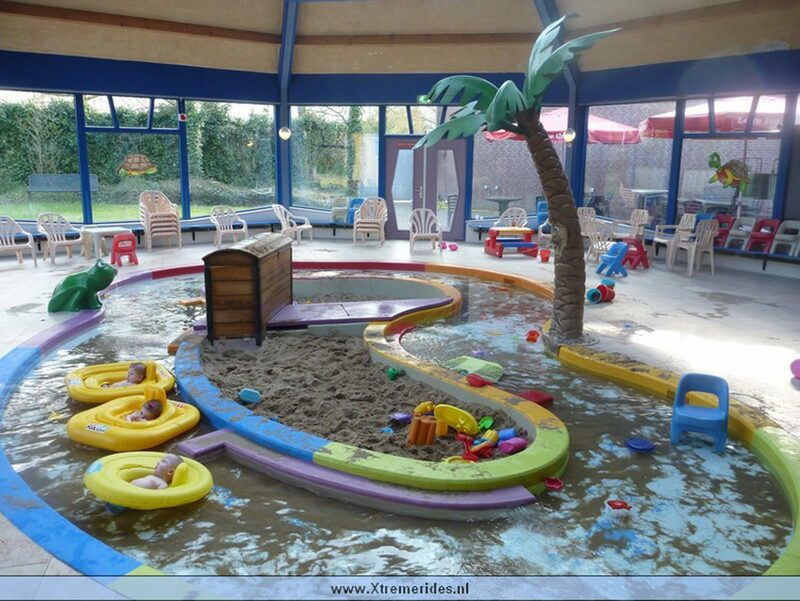 If you're on holiday with children, it's of course nice to have a big playground in the bungalow park. This way you're sure that the children will always enjoy themselves if you want to get some rest at your accommodation. 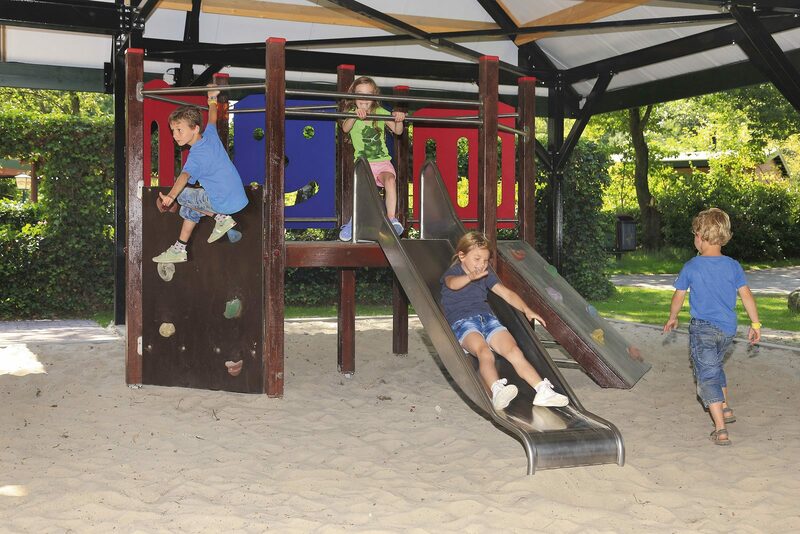 So come and stay in bungalow park De Lindenberg, because there's always something to do for the children. Let us serve you after your long hike or bike ride at our brasserie with partly covered terrace. Before planning a vacation, you never know what kind of weather to expect, whether you will spend you holiday in the Netherlands or in another country. A little rain won't keep our guests of enjoying themselves in bungalow park De Lindeberg. One of the reasons for that is that we have an indoor playground. Your children can play freely while you can relax. 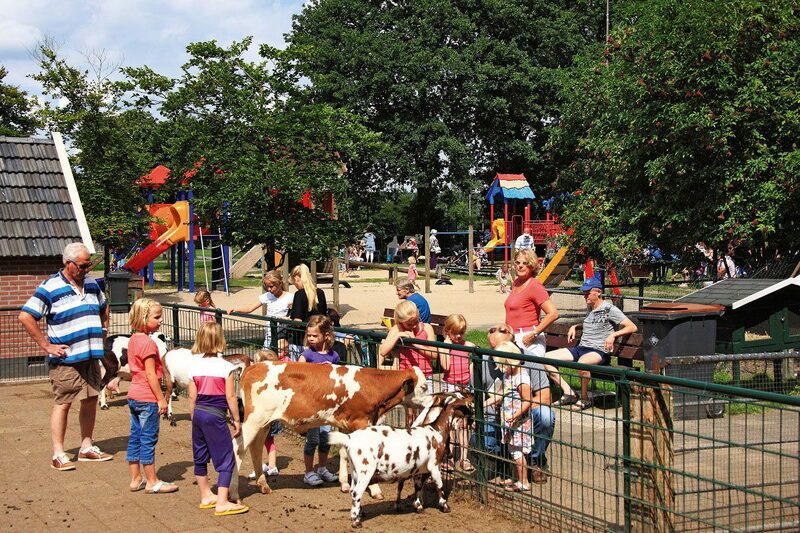 There are more than enough activities for everyone in bungalow park De Lindeberg. 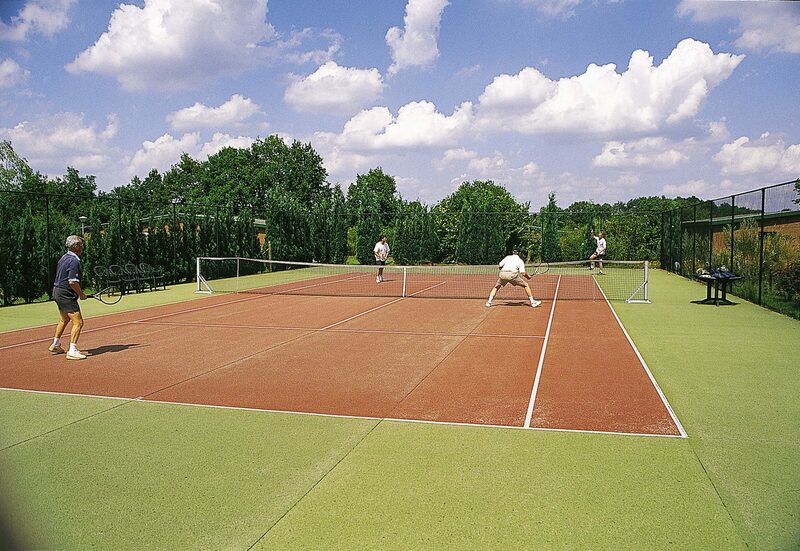 Sport fans can play tennis on our all-weather tennis court. Both beginners and experienced players can fully enjoy this activity. Because of the special surface of the tennis court, you can play tennis here all year round. 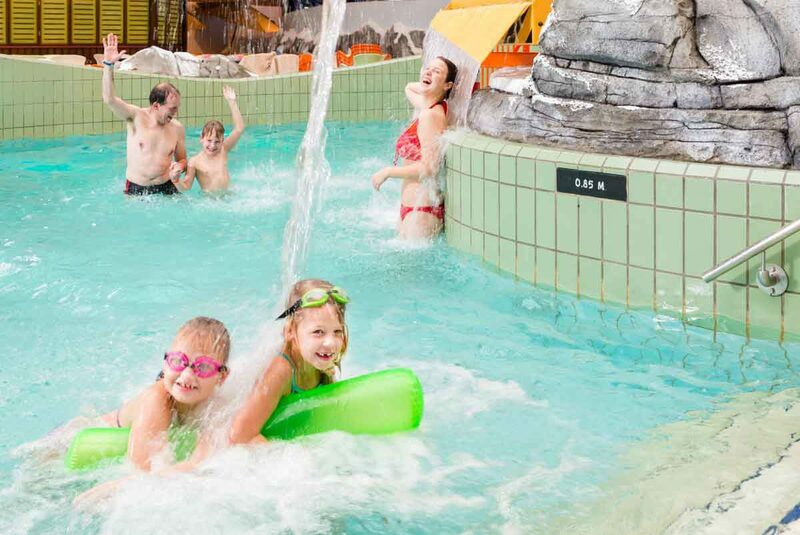 During a well-deserved holiday in a holiday park, a swimming pool is not to be missed. 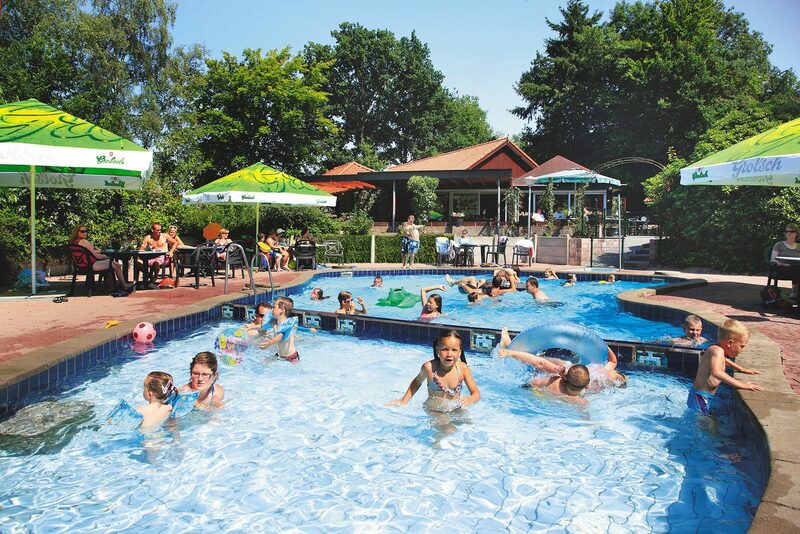 In holiday park De Lindeberg you can use the pool between May 1st and mid-September. The professional animation team at the holiday park provides a lot of entertainment during the high season. 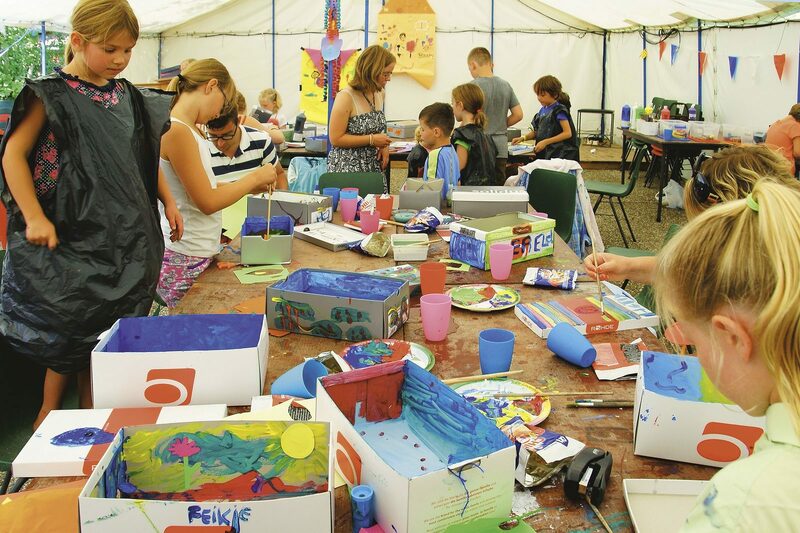 For example, they organize arts and crafts and sports activities, and games for children between 3 and 12 years old. 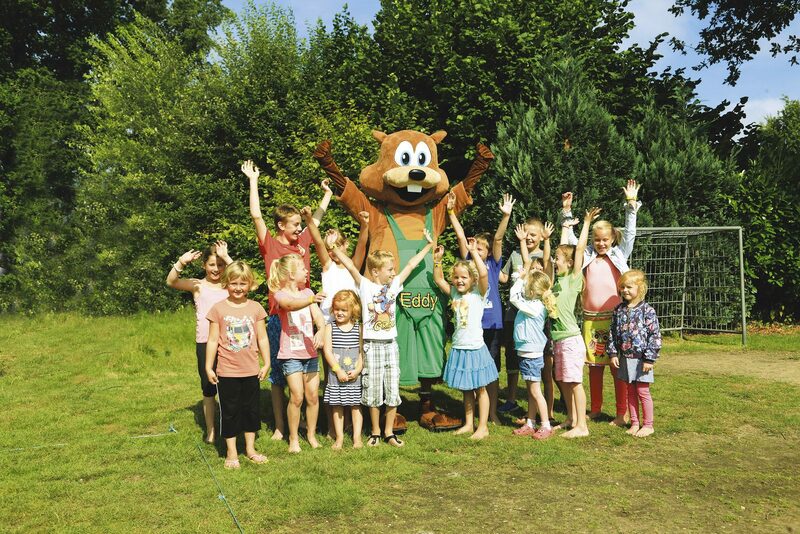 Eddy the squirrel will also come along to have fun with all the children! What could be nicer for a child than playing with water? Especially on a warm summer day it will guarantee fun and refreshment. That is why at bungalow park De Lindeberg we've arranged a special water playground for our youngest guests, where they can truly enjoy themselves. And it your children are having fun, you will also be able to enjoy your time without any worries. That's all that matters to us! Playing and jumping around on the air trampoline all day and then ending the day with a nice meal and some ice cream. This is what a day during your holiday would look like if it were up to the children. Well, in our park that's possible. 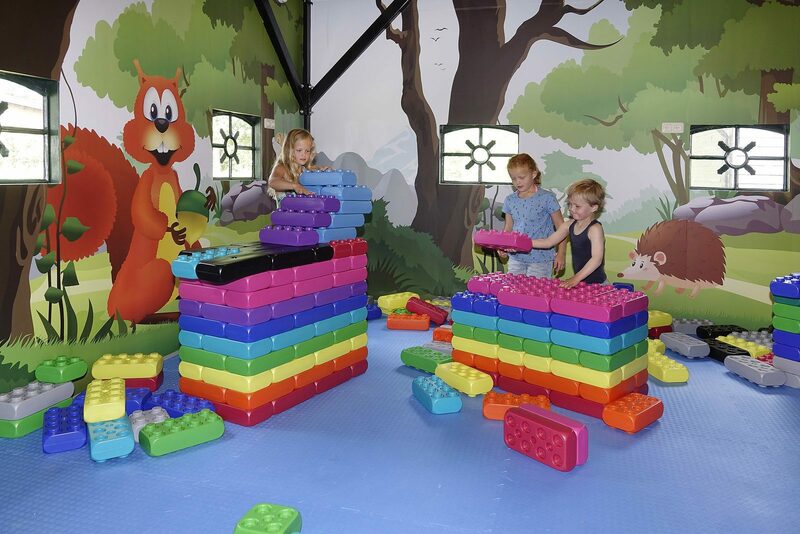 Because at De Lindenberg we have all the facilities so that the children can enjoy themselves and you can completely unwind. This way you'll both optimally enjoy your holiday.